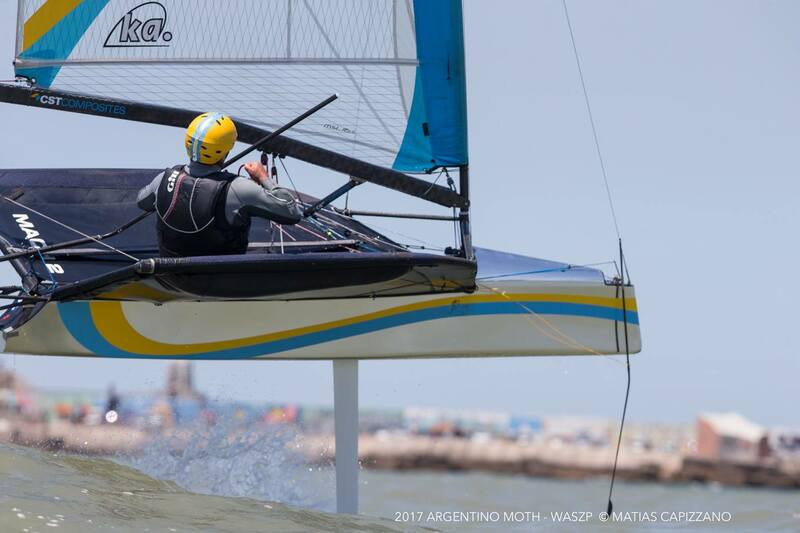 All images Matías Capizzano , full gallery at his Fb page - Moths & Waszp are building fleets down here. Franco Greggi leads after 3 races, today +30knots at Mar del Plata and racing was postponed. 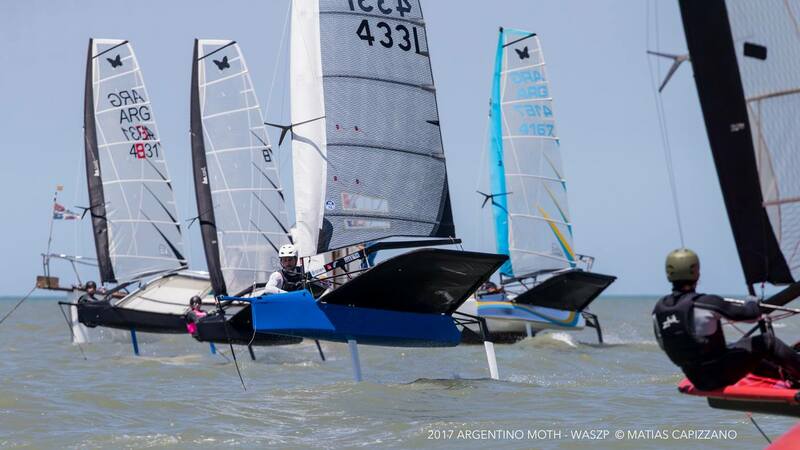 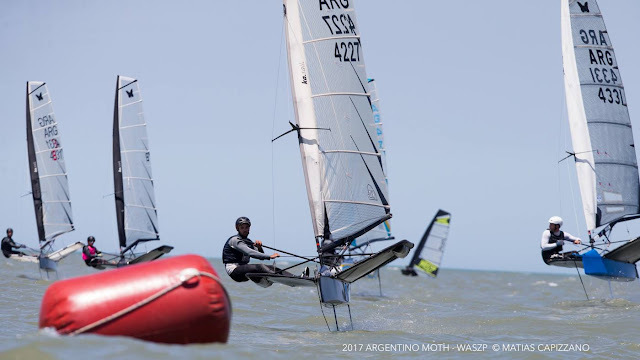 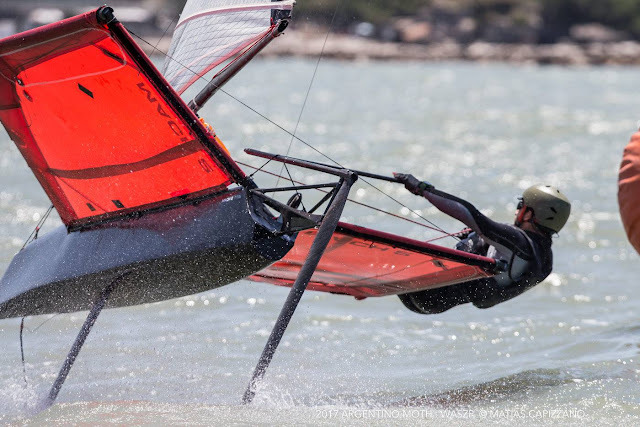 With the A-Cats still transitioning to full foiling younger sailors are going the Moth way, although there is a huge diff in perf with the Waszp aside from its lower costs. 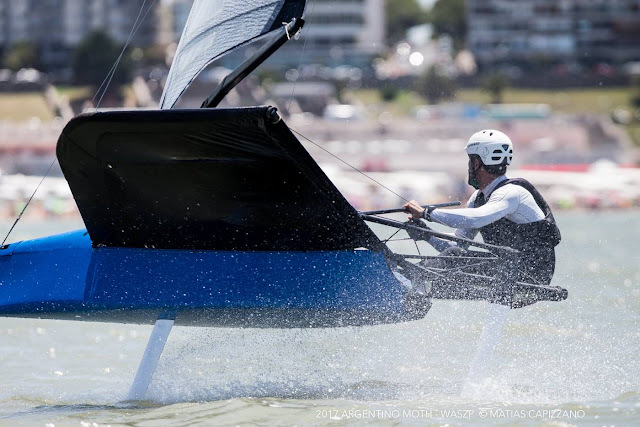 The As will attract more kids when full foiling is achieved, and with current devel I think we are not that far.